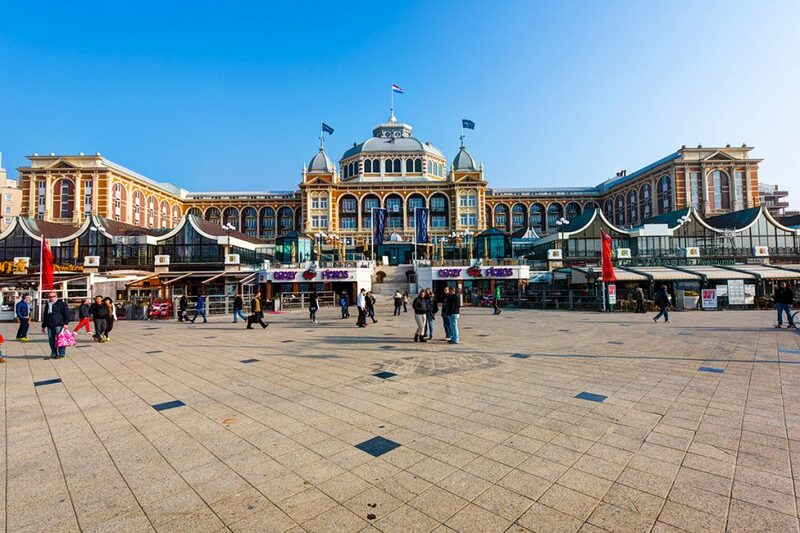 The Grand Hotel Amrâth Kurhaus The Hague, often referred to as Kurhaus for short, is a large hotel between the Gevers Deynootplein and the boulevard along the beach of Scheveningen. 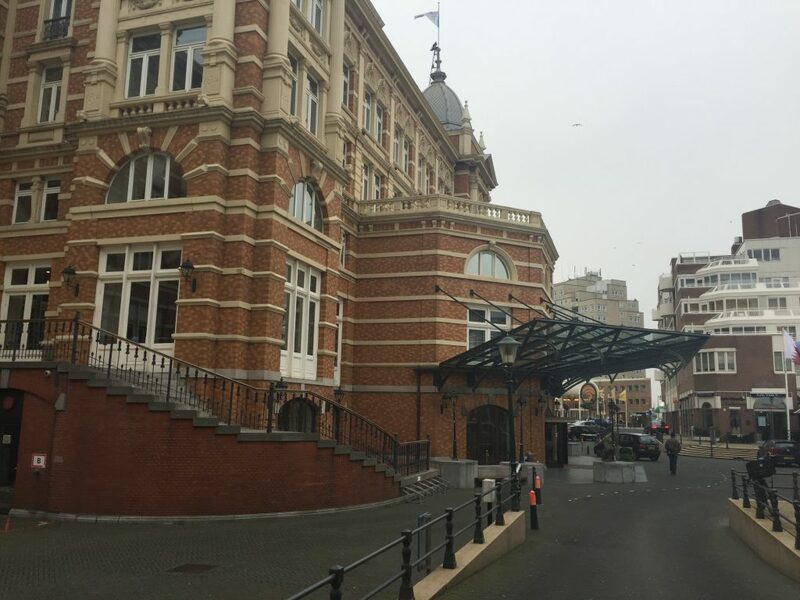 It has more than 250 rooms. 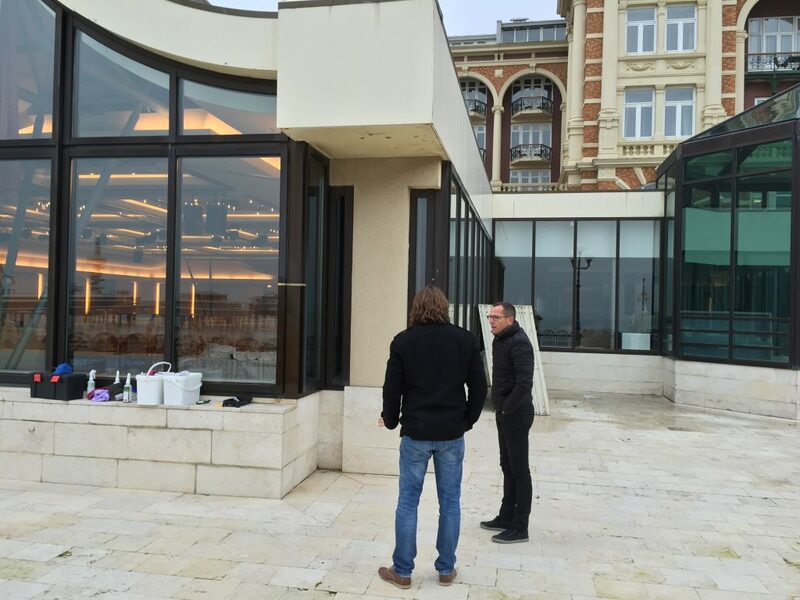 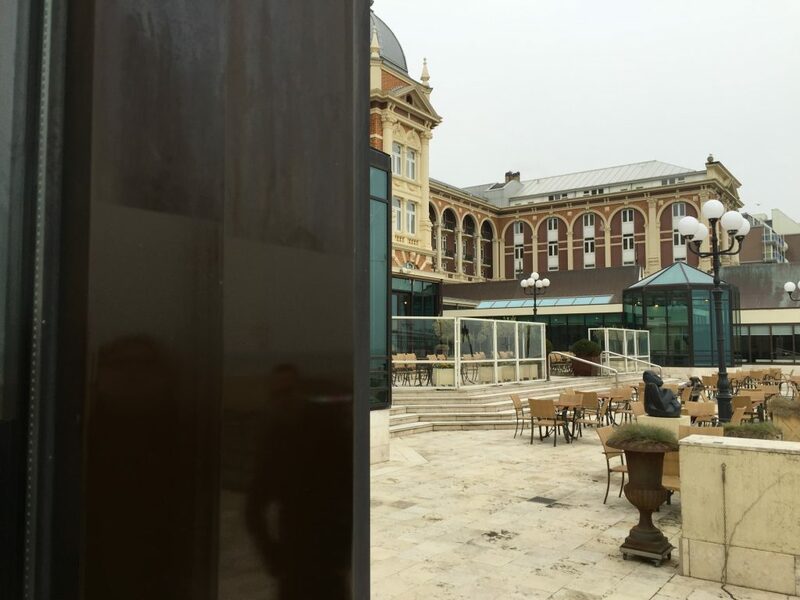 In addition, the hotel has a new restaurant: Waves at the Kurhaus and a number of conference rooms. 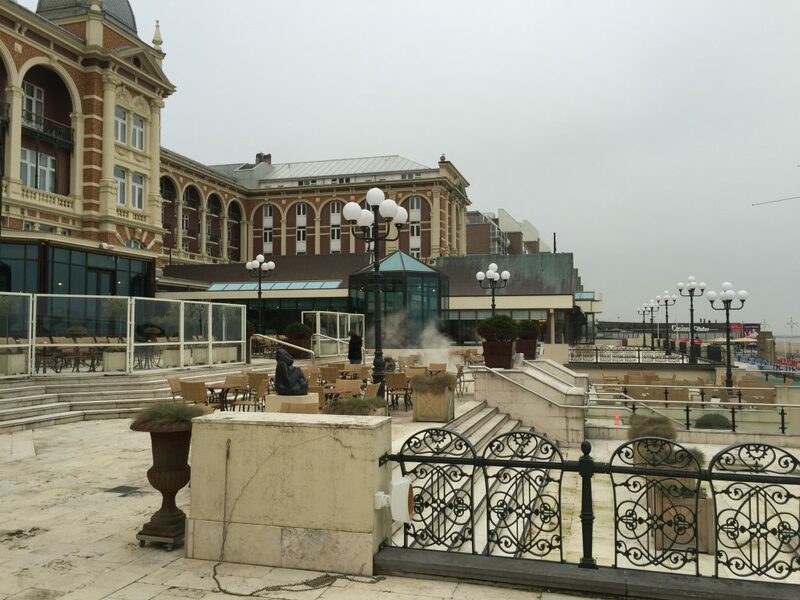 At the end of 2014 De Amrâth Hotel group bought the hotel and took over the operation. 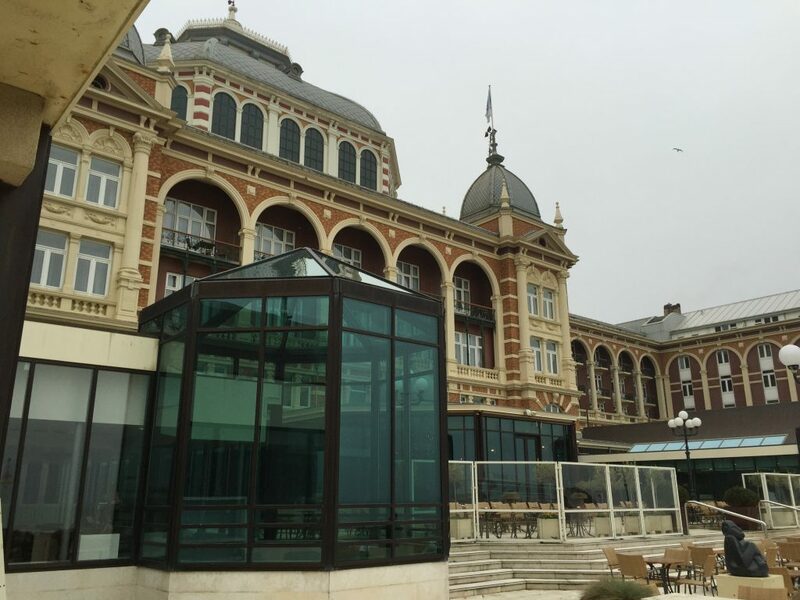 In recent years, not much maintenance was done while the building is situated on the sea. 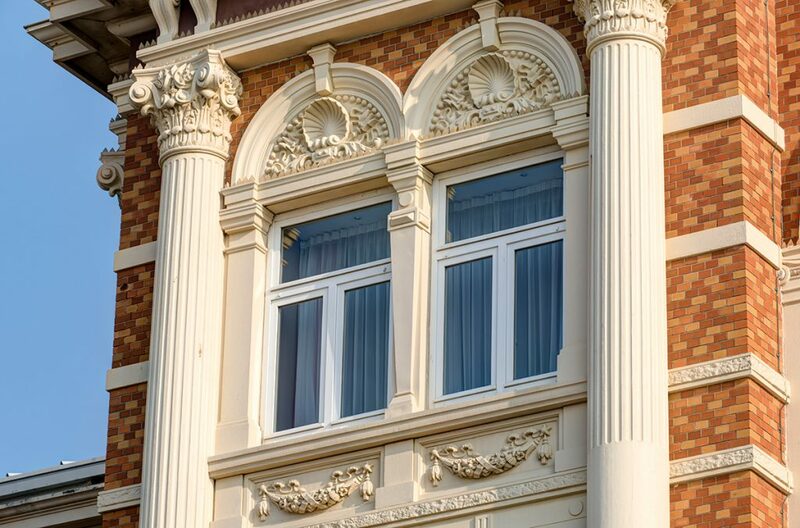 The new owner will invest heavily in repairing overdue maintenance in the coming years. 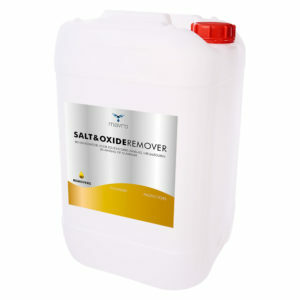 The plastic and aluminium frames are first made free of chlorides with the product SALT&OXIDEREMOVER. 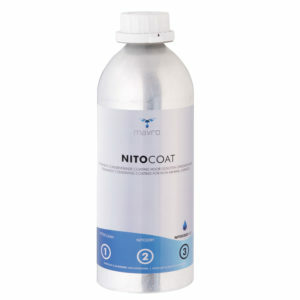 The NITOCOAT was applied after the intensive cleaning process. 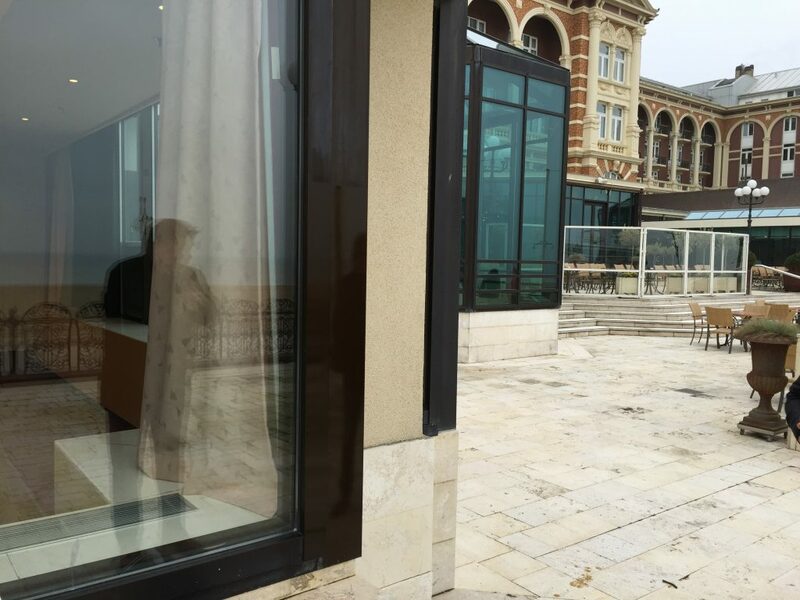 This restores the colour and the window frames are protected for years. 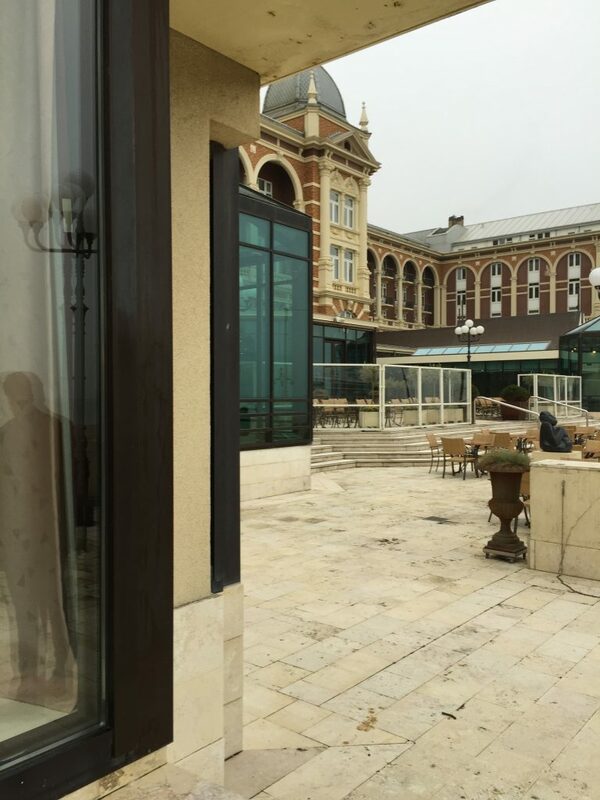 In the spring the outdoor terraces are cleaned with algae remover. 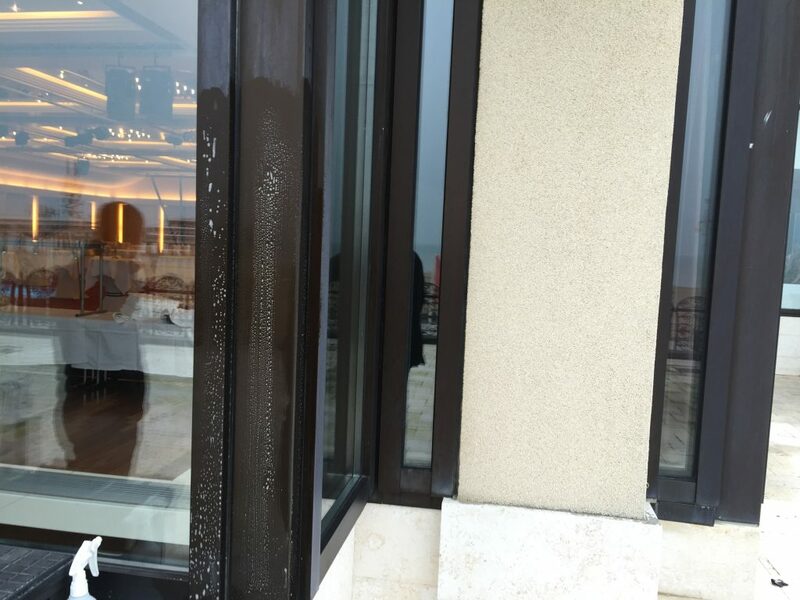 SALT&OXIDEREMOVER je primeren za odstranjevanje soli in oksidnih madežev na različnih površinah. 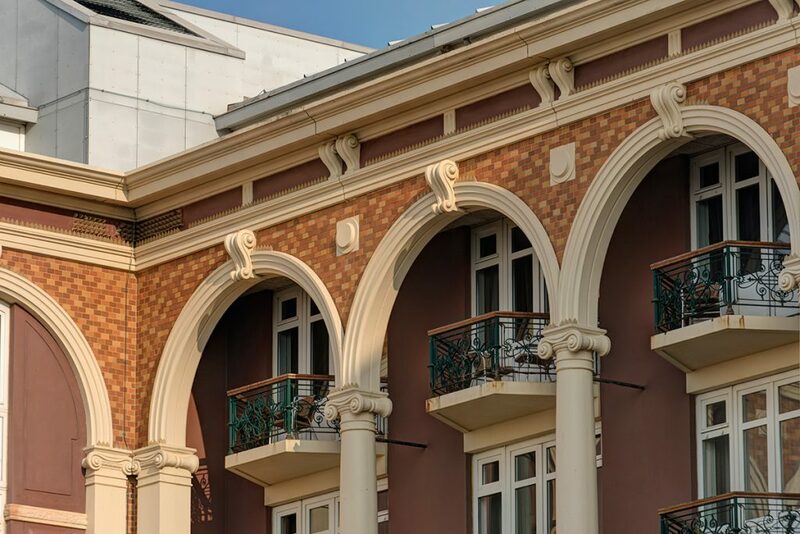 Lahko se uporablja za stranišča, prhe, čistilne naprave, kuhinje restavracij, nerjavečega jekla, bazenov in klavnic.